Omid Sayareh was born on the April 7th 1971 in an artist family. 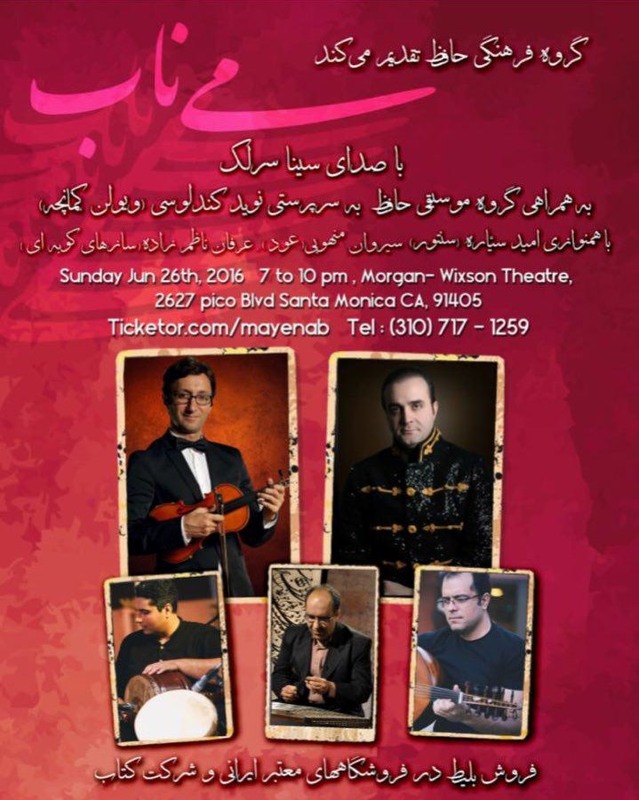 He began learning music since 1988 by playing santoor (an Iranian instrument) with S.Naimi Manesh, and he continued it with Parviz Meshkatian. 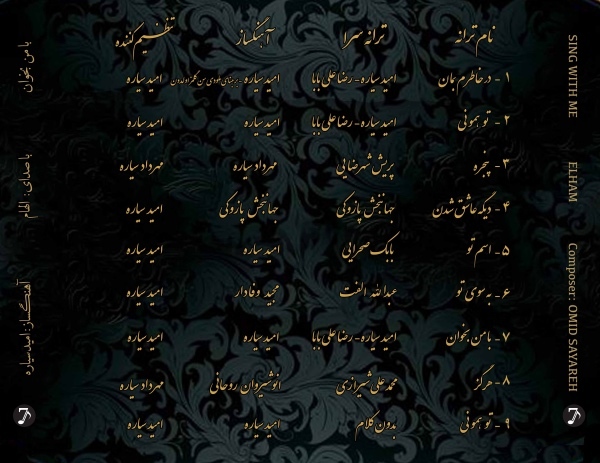 In 1991 he went to the " Faculty of Fine Art "at the Tehran University and graduated in Music course in 1995. His first music album "Dagh- e - Tanhaee" was complected by him (1992) when he was just 21 years old. 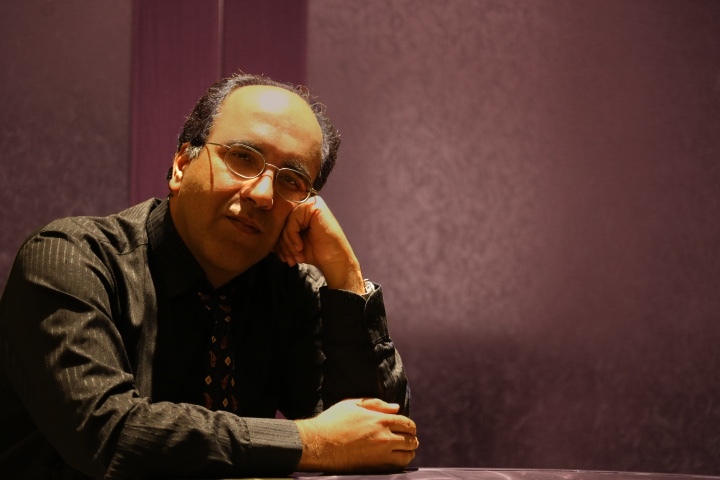 He has been composing and arranging lots of music works for symphonic orchestra, Persian orchestra, solo instruments, and chamber orchestra in different genres. 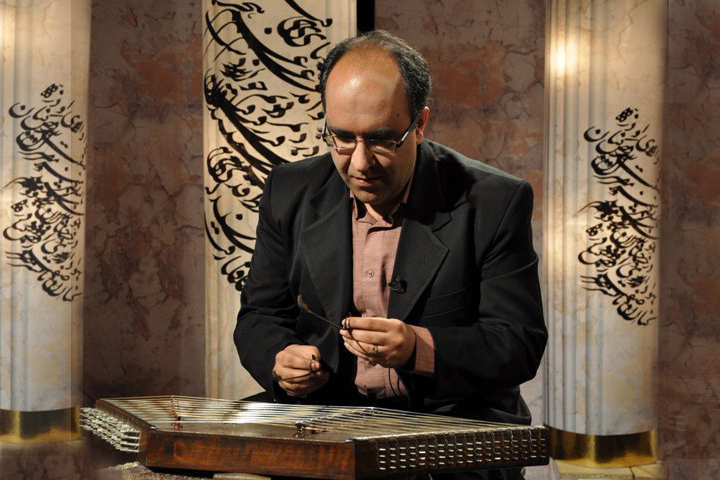 Omid Sayareh has released more than 12 music albums as a composer, arranger, and Santoor player. 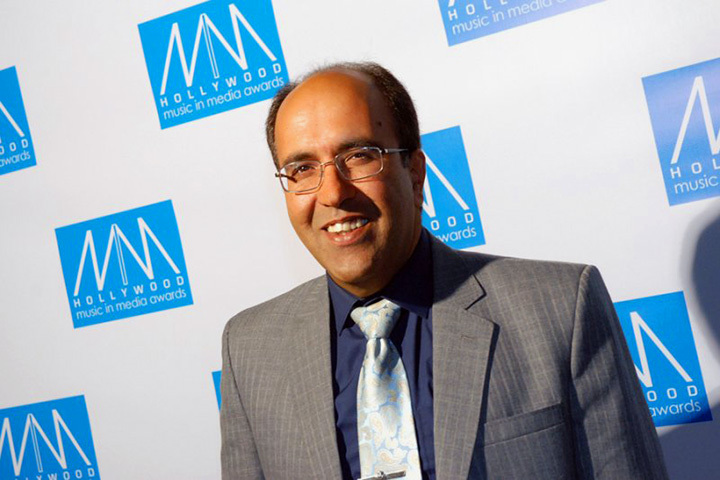 He composed score music for more than 14 movies, short films, and TV series. He moved in 2013 to the United State of America and he is living in Los Angeles. He has continued music there, and he has performance a lot of concerts in Los Angeles and Orange County so far. 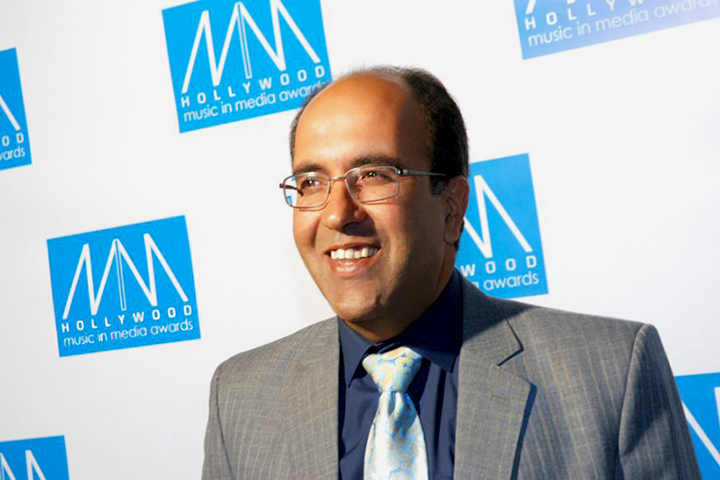 omid Sayareh was nominated for the best music in two categories-Contemporary Orchestral and World- in Hollywood in Media Awards festival in 2014 and his music works named "The Gallery" and "A Dream in Autumn" are put among the best works in that festival. 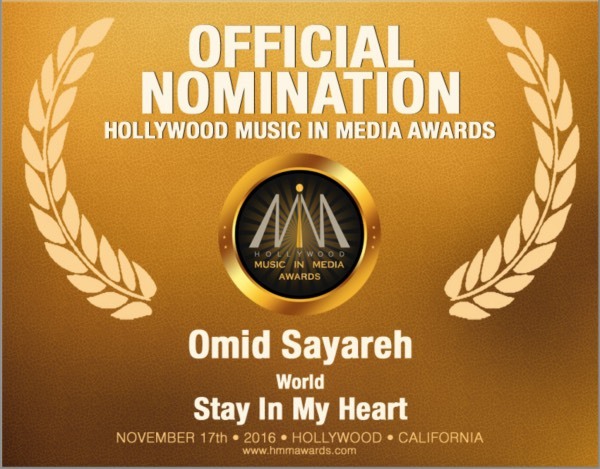 Omid Sayareh was nominated 3 times for one of the biggest music festivals in the United States, Hollywood Music in Media Awards (2014-16). His third nomination (2016) song “Stay in my heart" is composed based on a Turkish melody " Sen Gemaz Oldun". 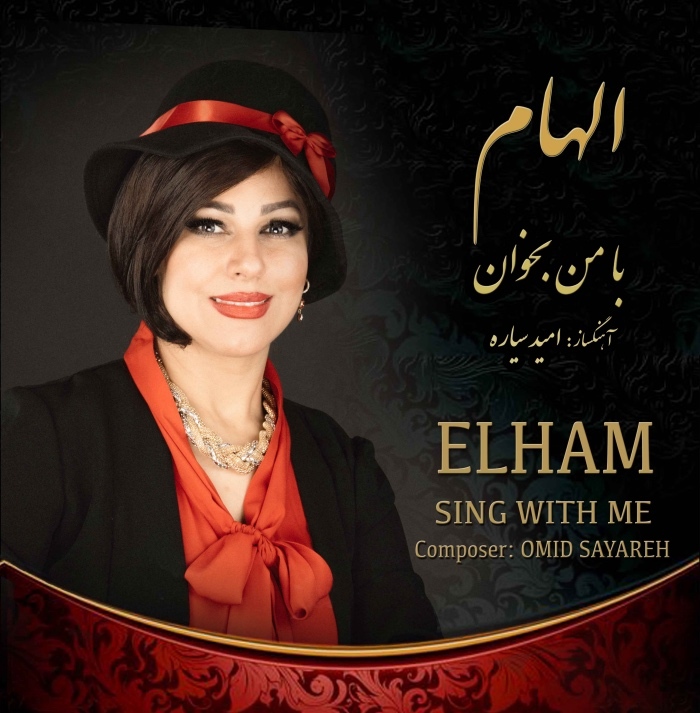 It is sung by Elham, and released in their newest album " Sing with me" in Sep18 2016, in the United States. 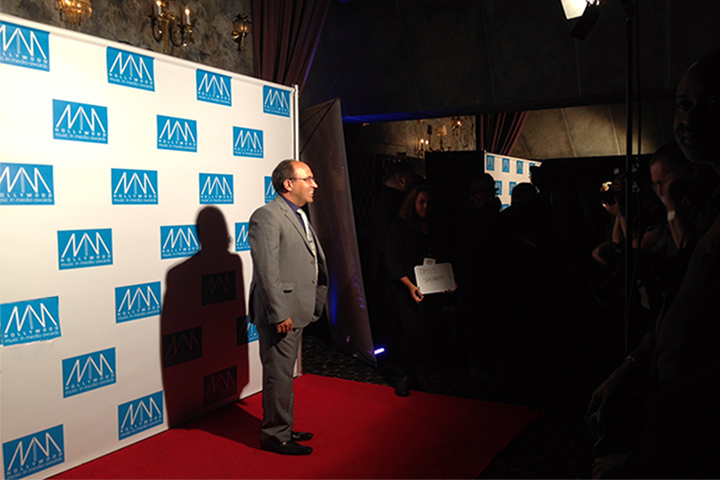 The red carpet ceremony was celebrated in Nov17, 2016 at Fonda Theatre, Los Angeles. It is for US shipping only, for international shipping, Contact Us! 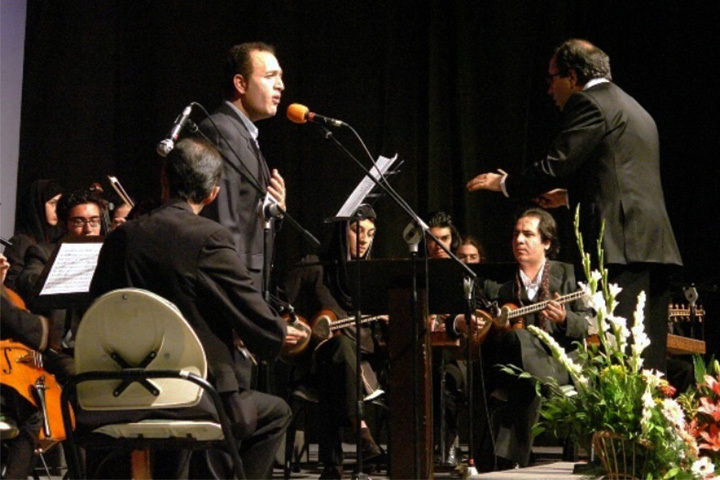 Omid Sayareh and his wife, Elham, have joined as a part of the Olympic Awards Game of Arts and Entertainment commiunity. 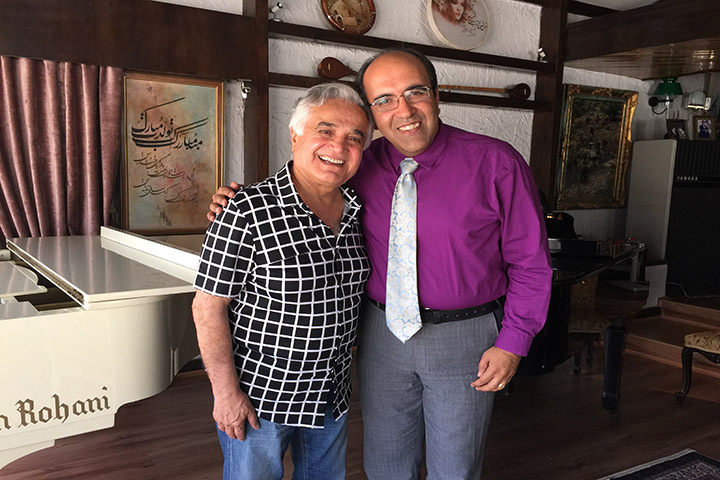 Dr. Jellini is the founder of the Olympic Awards Game of Arts and Entertainment and he has invited Omid Sayareh (music composer), and Elham (Persian singer) to collaborate with this organization for the Persian Community Section. We would like to invite people of each country to submit examples of the highest talent in each of the following art categories:1. Dancing2. Music3. Painting4. Sculpture5. Literature6. Theater7. Film8. FashionOur goal is to encourage the best in the world to compete in the Art Olympics. 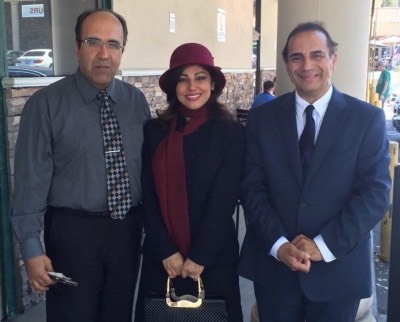 Antonio Jellini (founder of the Olympic Awards Game of Arts and Entertainment) with Omid Sayareh and Elham. in June26, 2016 in Morgan-Wixson Theatre, Los Angeles. and in July10, 2016, in San Diego. 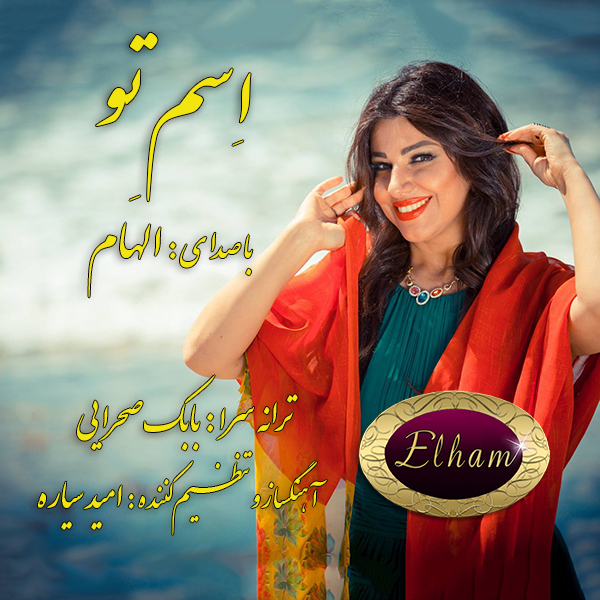 "Dar Khateram Beman" released on Persian new year- Nowrooz, March,20th 2016. 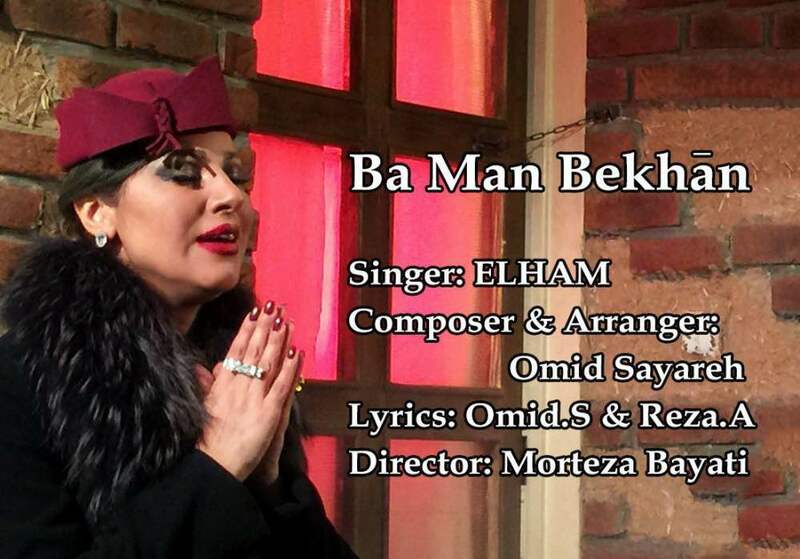 "Ba Man Bekhaan" released on Valentin's Day, Feb,14th 2016.